Auramine-Rhodamine technique: This fluorochrome staining method is used to enhance the detection of mycobacteria directly in patient specimens and initial characterization of cells grown in culture. Calcofluor White Staining: It is commonly used to directly detect fungal element and to observe the subtle characteristics of fungi grown in culture. The cell walls of fungi will bind the stain calcofluor white, which greatly enhances visibility of fungal element in tissue or other specimens. 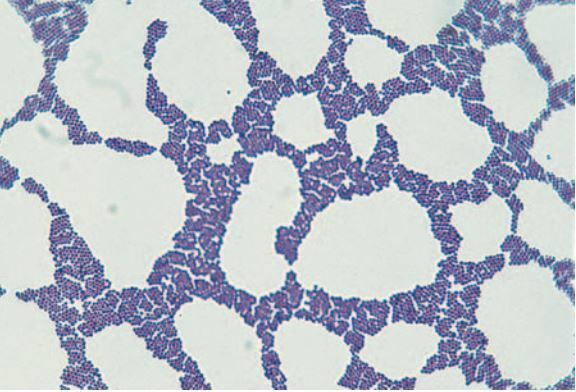 Capsule stain: It helps to demonstrates presence of capsule in bacteria or yeasts. Streptococcus pneumoniae, Neisseria meningitidis, Haemophilus influenzae, Klebsiella pneumoniae are common capsulated bacteria. Cytoplasmic inclusion stains: Identifies intracellular deposits of starch, glycogen, polyphosphates, hydroxybutyrate, and other substances. E.g. Albert staining is used to stain the volutin or metachromatic granules of C. diphtheria. Endospore stain: It demonstrates spore structure in bacteria as well as free spores. 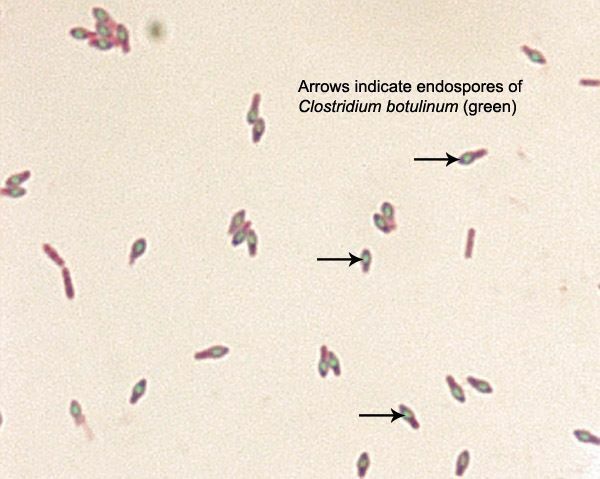 Relatively few species of bacteria produce endospores, so a positive result from endospore staining methods is an important clue in bacterial identification. Bacillus spp and Clostridium spp are main endospore producing bacterial genera. Gram stain is a very important differential staining techniques used in the initial characterization and classification of bacteria in Microbiology. 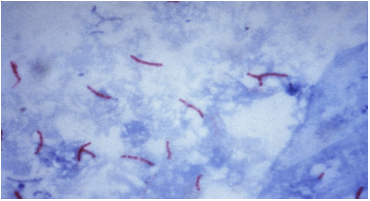 Gram staining helps to identify bacterial pathogens in specimens and cultures by their Gram reaction (Gram positive and Gram Negative) and morphology (Cocci/Rod). Flagella stain: Demonstrate presence and arrangement of flagella. Flagellar stains are painstakingly prepared to coat the surface of the flagella with dye or a metal such as silver. The number and arrangements of flagella are critical in identifying species of motile bacteria. Negative stains are used when a specimen or a part of it, such as the capsule resists taking up the stain. India Ink preparation is recommended for use in the identification of Cryptococcus neoformans. LPCB mount is the most widely used method of staining and observing fungi. Very very use full for knowledge enhancement….. I am wondering if there us/are staining protocol for observing sulfur granule within bacterial cell or not, please do me a big favor. You can find this information easily in our site. Please see the respective sections. You can click on the hyperlinks above to read more about each staining techniques. I hope this helps. Too good so nice clear explanation…??? ?